Share a detailed guide on how to convert MKV, AVI, VOB, MPG, Tivo, Flash video to iTunes 11 playable video format to add to iTunes 11 for playing thest HD Videos in iTunes or transferring to iPhone, iPad, iPod or Apple TV. iTunes 11 is a huge upgrade from its predecessor, and it has received lots of positive feedback since it become available for download on Thursday, November 29th. It is not only a central application to organize and play digital music and videos on your computer, but also a bridge when you sync music and movies to iPad, iPhone, iPod Touch. However, due to file format issues, iTunes can’t support these formats (MKV, AVI, VOB, MPG, Tivo, FLV, etc). Have you meet the problem of adding video files in the format of MKV, AVI, VOB, MPG, Tivo, FLV to iTunes and sync to your iPod, iPhone later? Or have you meet the problem that your Tivo recording video cannot be imported into iTunes? For users who have not get accustomed to iTunes 11 and have the above questions, here is a simply solution for you. The best way is to convert these formats into compatible format like MP4 format. Pavtube iTunes Video Converter is such a video converter you need, which comes with super high conversion speed and keep the output files in good quality simultaneously. If you running a Mac computer and looking for a solution for converting files format from MKV, AVI, VOB, MPG, Tivo, FLV, please try iTunes Video Converter for Mac (Support the latest Mac 10.9 Mavericks). Now follow the step-by-step guide for you. Install and run the video converter for iTunes, add MKV, AVI, VOB, MPG, Tivo, FLV videos which you want to convert by clicking the “Add file” button. 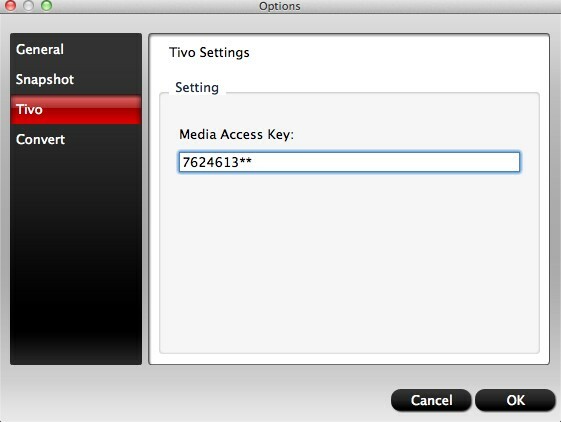 Tip: If the file you want to convert is Tivo recording, the program will ask you to enter your Media Access Key. Do as the program requires, and then click “OK” to continue. Step 2: Select iTunes 11 library supported format. 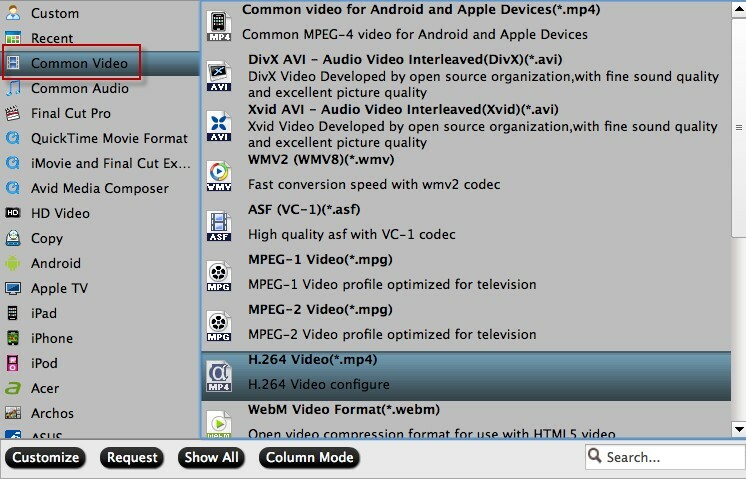 Since iTunes supports MP4, M4V and MOV formats, you can click Format bar and choose suitable form from “Common Video” as the output file format. If you want to import MKV, AVI, VOB, MPG, Tivo, FLV videos to iTunes for playing on iPhone, iPad, iPod, Apple TV, etc, you can also directly select a format from decent device preset. Tip: If you want to do some editing before you loading your videos to iTunes 11 library, click the “Edit” icon on the interface and you can use Trip/Crop to cut the clip you do not need and adjust the length of your video; you can use Text Watermark/Image/Vdieo Watermark to add some effects you want; you also can add subtitles to your videos. 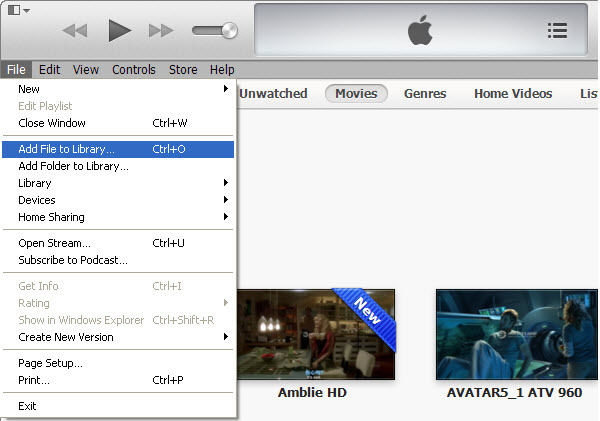 Finally click the “Convert” button to begin encoding MKV, AVI, VOB, MPG, Tivo, FLV videos to iTunes format. After encoding process has finished successfully, go into the destination directory and drop the converted files into iTunes or use the “Add File to Library” option on the “File” menu. Once all this is done, you could enjoy your videos on the iTunes 11 library or sync your iOS device with iTunes 11 and watch videos on them! How to watch rental 3D Blu-ray Movies on iPad/iPhone/iPod without Any Time Limit? Is It Possible to Add FLV Videos to iTunes? 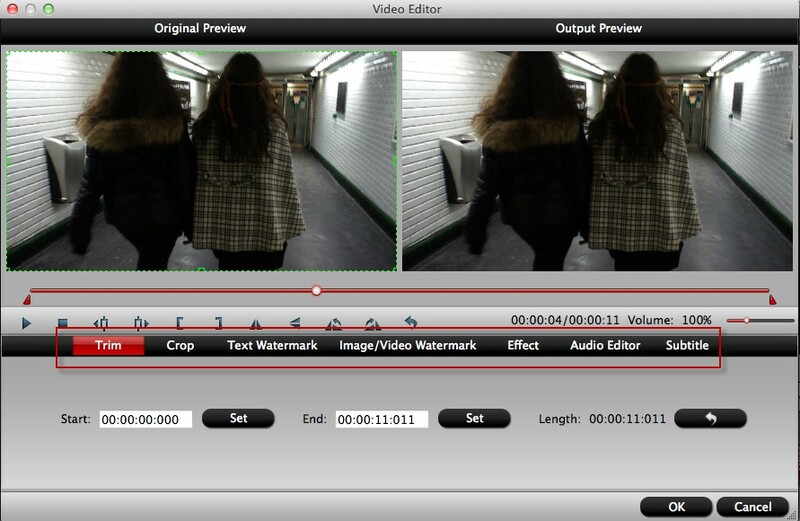 How to Import Media Files (Video/Audio/Photo) to iMovie?